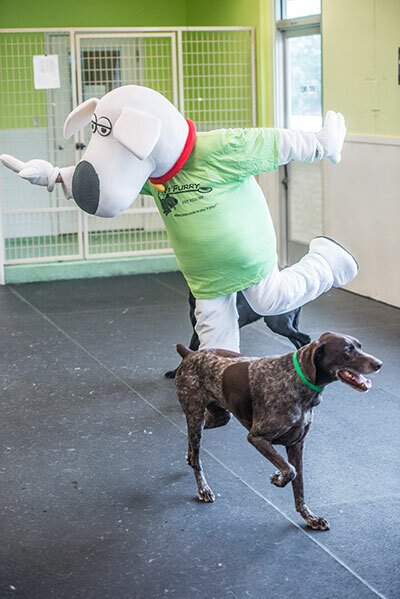 Not only do we have a fun day of exercise, activities and just the right amount of rest for our guests in our Doggie Daycare Program, we also schedule events and monthly theme parties throughout the year. We also have holiday parties throughout the year where everyone in the Petaluma area is invited to bring their dog and participate! Sign up for our email list or like us on Facebook to be notified of upcoming events. First timers receive one FREE night (Buy 2 nights & get the 3rd night FREE, 1 per family)! 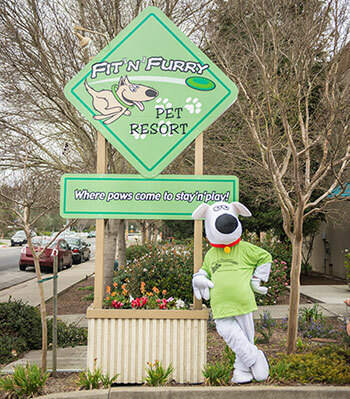 Ask our Reservation Specialist for details when you call (707) 769-7387 and book your dog's stay.